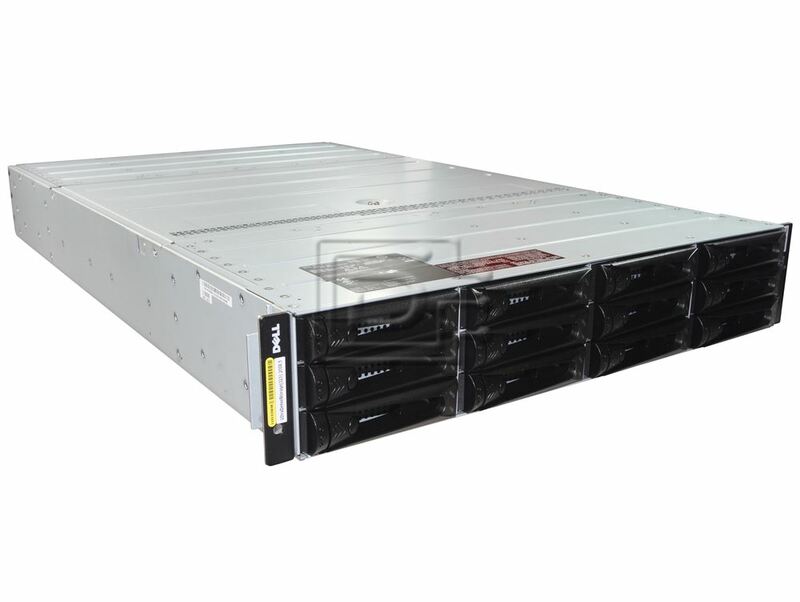 DELL PowerVault CSA Model J23 (Cloud Storage Array) is a 2U Rackmount 23-drive JBOD direct attached SAS storage array. 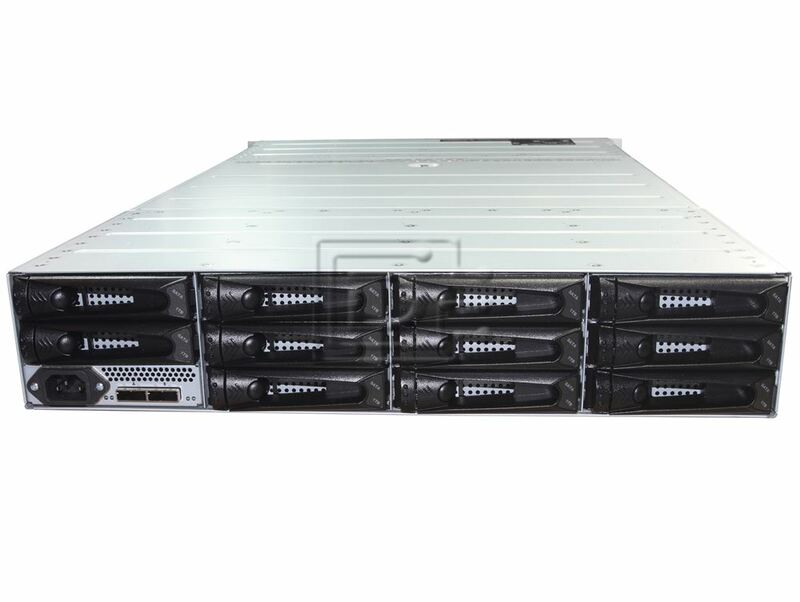 The Dell J23 / J23C is compatible with any server with an available external SAS RAID port (PERC 6/E or H800 - not included). This DELL CSA was developed for cloud server data center environments to minimize rack space and power demands while maximizing density & capacity. 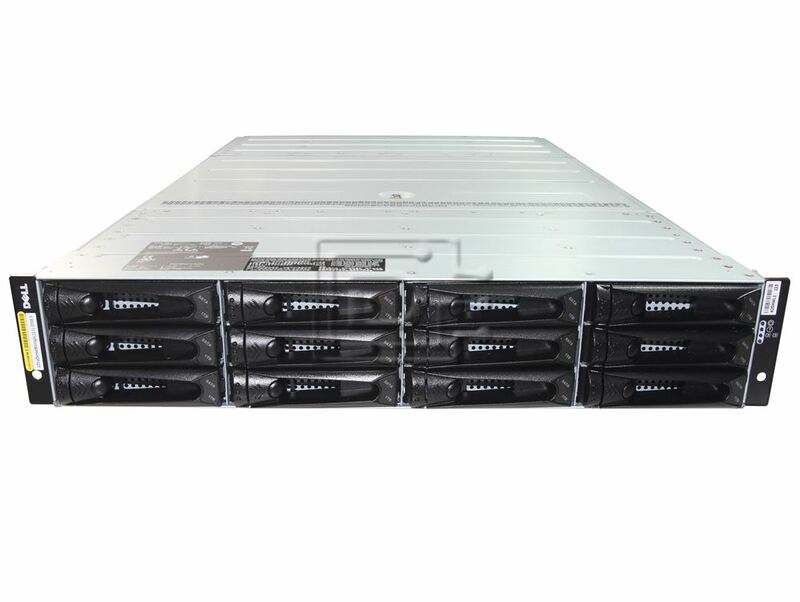 The Dell CSA is an ideal solution for an economical, low-power consumption, high-density disk-based backup Up-to four (4) 2U DELL CSA units can be "daisy-chained" together from a single Dual Port SAS RAID HBA, offering the market's highest-available storage density of an astonishing 368-Terabytes in an 8U / 10U rack space. 23 x FX921 SAS SATA hot swap caddys included.